Avalanche Landscape Design offers all levels of landscape design services and can transform your property into the envy of the neighborhood. Our landscape design professionals will work with you to make your vision come to life, creating the backyard oasis you have always dreamed of. Always keeping the client in mind, we will suggest creative landscape design solutions that best compliment your property and lifestyle, while staying within your budget. Updating your landscape design not only will make your home more inviting it will all so increase the value of your home. Open the door to new and endless landscape design possibilities with Avalanche Landscape Design. We have the skills & experience to make your landscape design dreams become a reality. 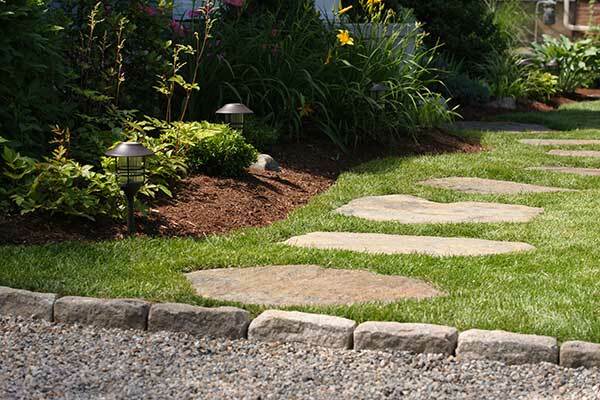 We are proudly serving the Greater Springfield MA area with our LANDSCAPE DESIGN SERVICES including Hampden MA, Wilbraham MA, East Longmeadow MA, Longmeadow, MA and other surrounding towns.